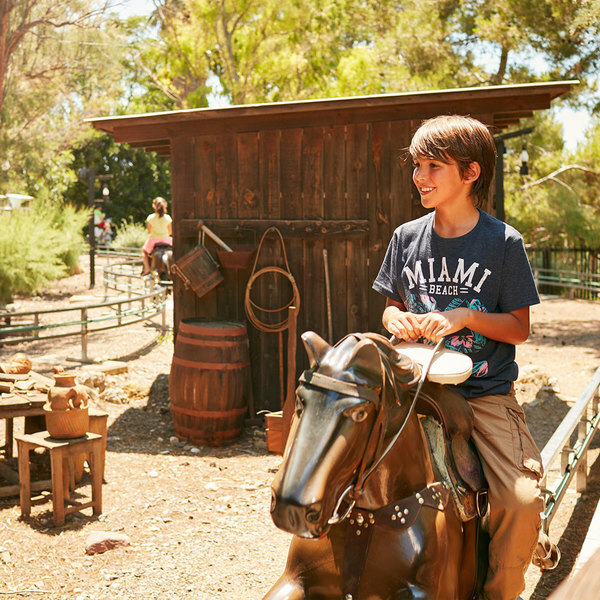 Here at PortAventura, we've even thought about those moments that will add a touch of sweetness to your experience. 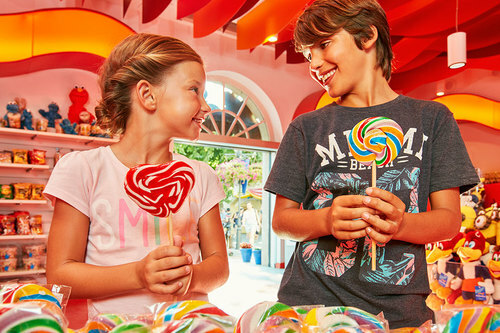 That's why at the Taxco shop you can find a wide array of Haribo and PortAventura sweets. Choose your favourite! 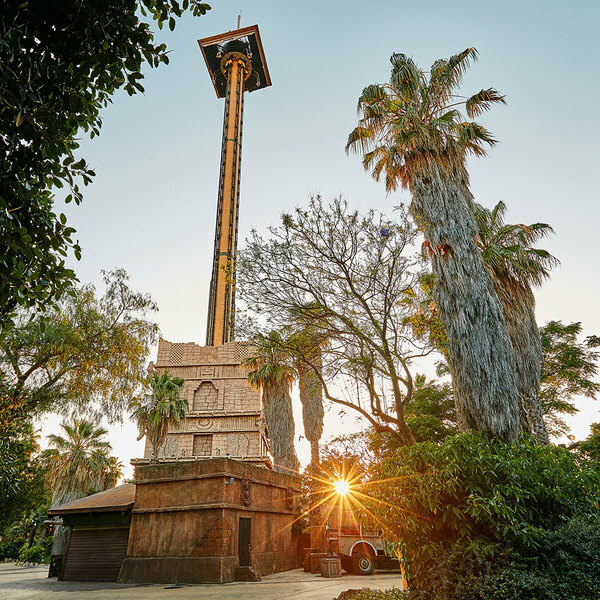 At Hurakan Condor Shop you can find a diverse range of products and the best photos of your experience on the ride. 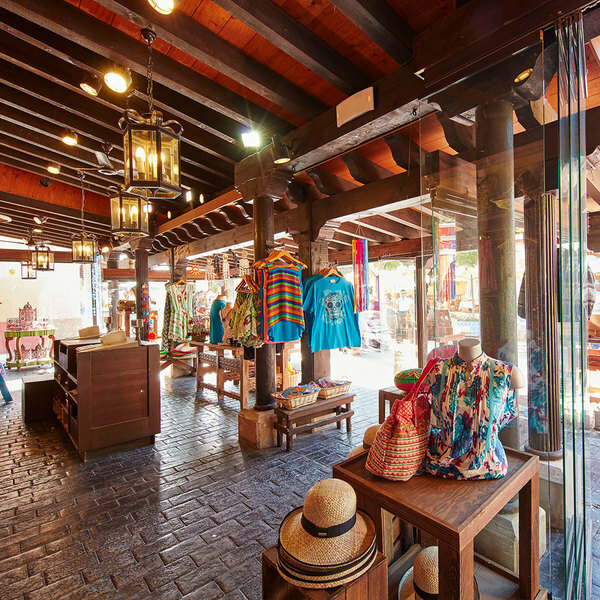 The most authentic craft from Mexico in the form of jewellery that you can choose and try on without ever leaving PortAventura World.